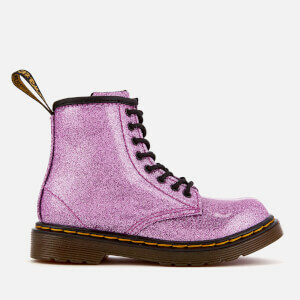 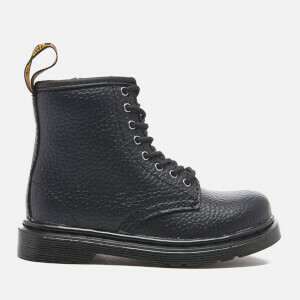 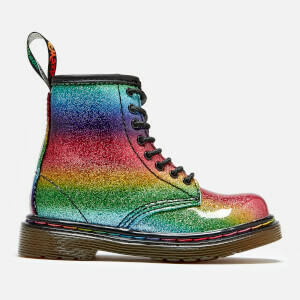 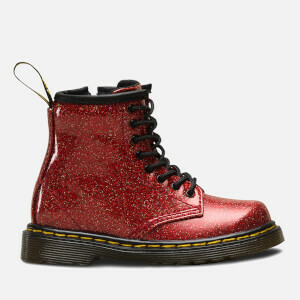 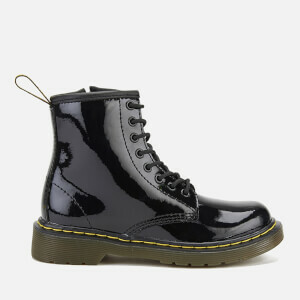 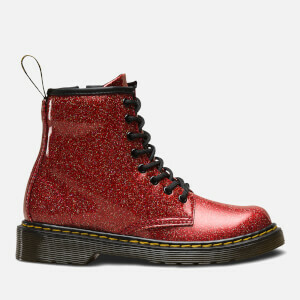 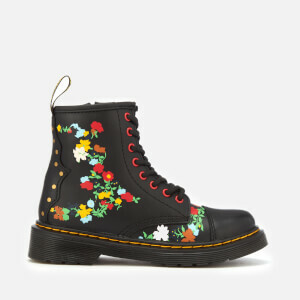 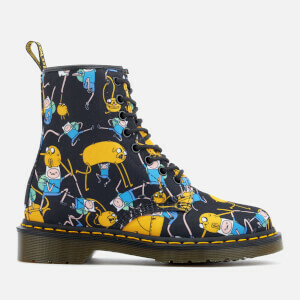 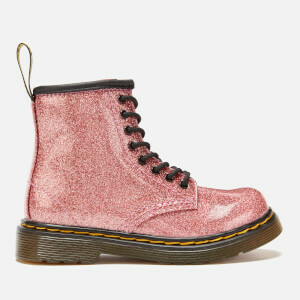 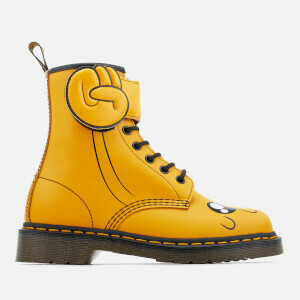 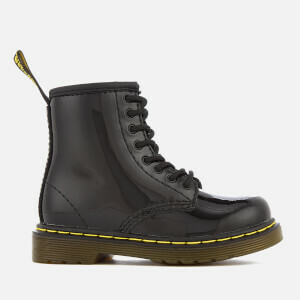 Established thanks to the unlikely combination of an English family from Northamptonshire and a German inventor, Dr. Martens has risen from humble beginnings as a working class boot to become an icon of English subculture. 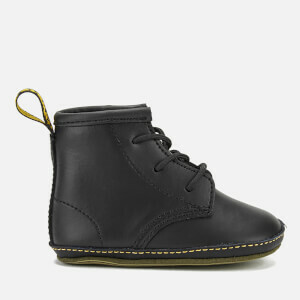 The kids’ Dr. Martens shoes collection at AllSole comprises all of the brand’s signature silhouettes in models for babies, toddlers and kids. 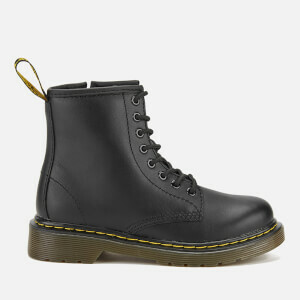 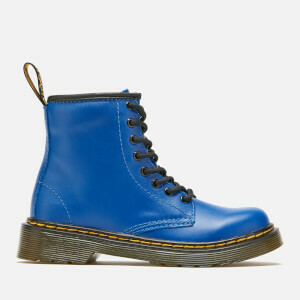 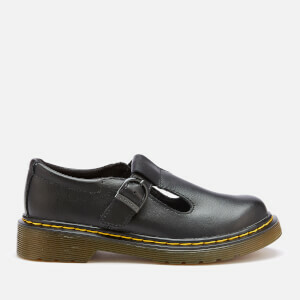 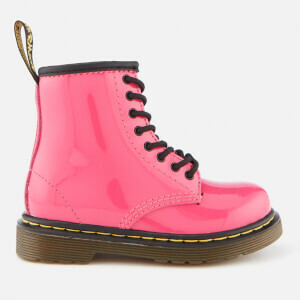 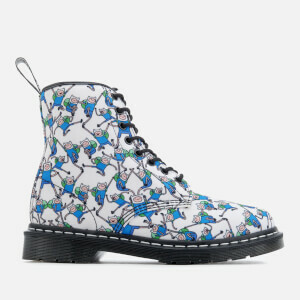 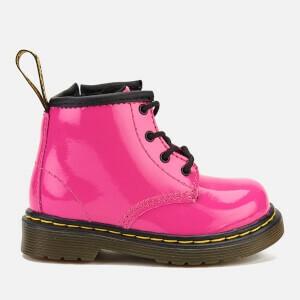 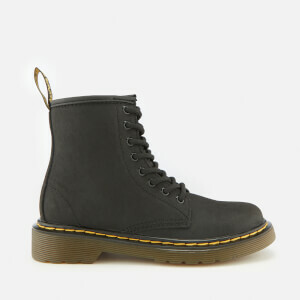 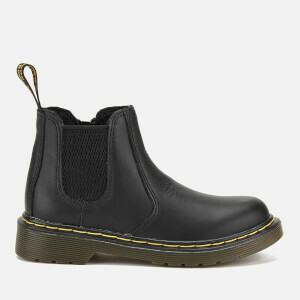 From the classic eight eyelet lace-up boots to Velcro edition boots designed especially for toddlers, our curated selection of Dr. Martens shoes and boots has the styles to keep little boys and girls on trend. 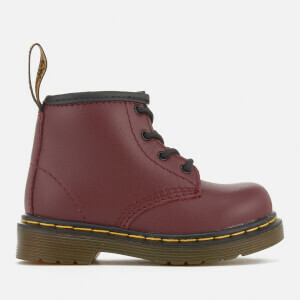 Shop the Dr. Martens kids’ shoes collection online at AllSole with free UK and international delivery.